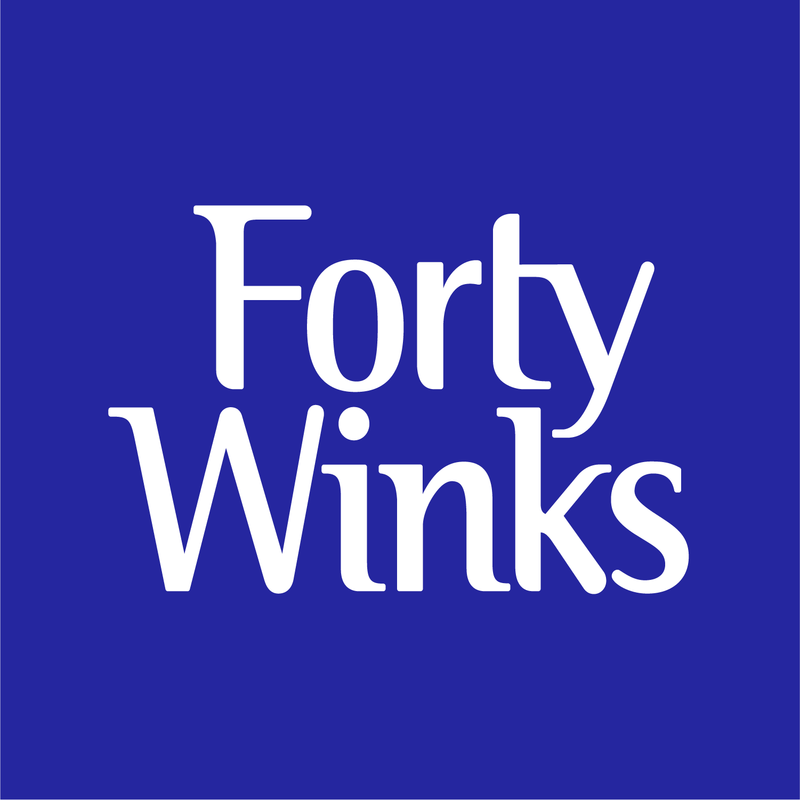 Forty Winks - Natural Latex Mattress Store Busselton WA. 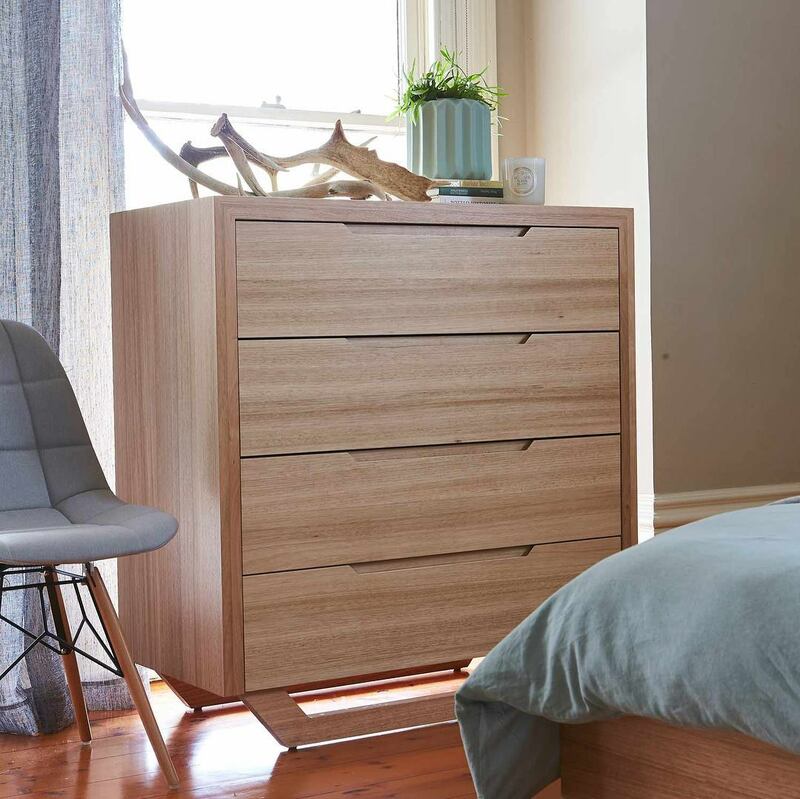 Forty Winks is one of the most famous bed and bedroom furniture brands in Australia – and that for a very good reason. They have been in the business for over 30 years, which makes the brand true experts in the field. To ensure that, regular product and innovation trainings have become part of a regular habit at Forty Winks for every employee. In fact, solely those who have a passion for sleep sciences are working at Forty Winks! While there are over 100 stores in every province of Australia, this specific store is located in Busselton, Western Australia. It is right along the Bussell Hwy, so you wont be able to miss it! 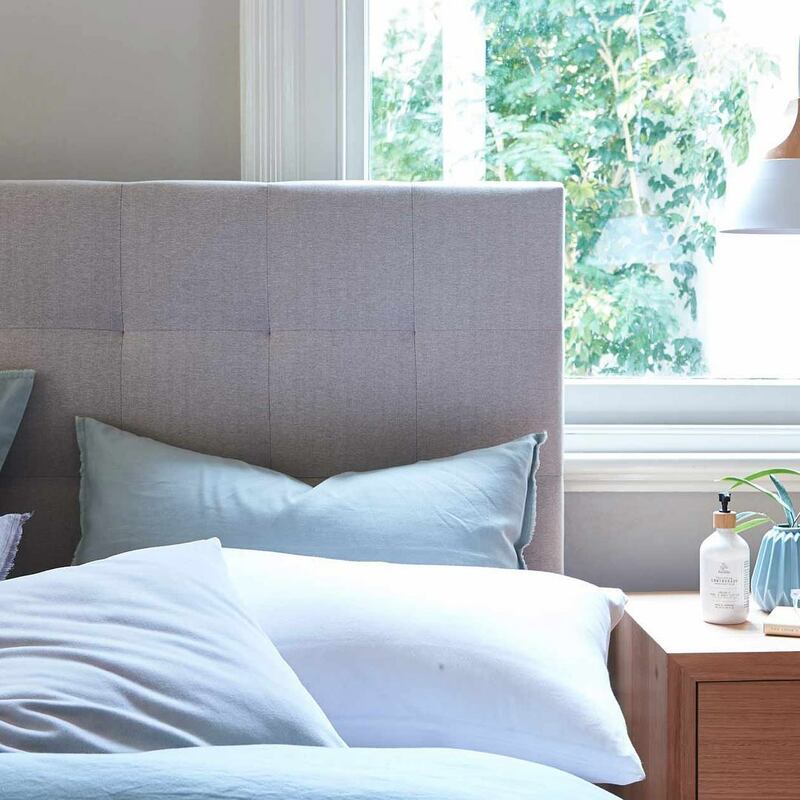 The Forty Winks in BUsselton has been working hard to provide the best sleep to their dear customers. You will be able to find only the best beds, bedding, kids beds and bedroom furniture there. In addition, their sleep specialists are factory trained. This way, they will always be able to give the best possible advice and truly listen to your needs. Furthermore, they offer a large selection of items suitable for young kids and growing teens. One of the best products at Forty Winks are latex mattresses, latex mattress toppers and latex pillows by A. H. Beard. 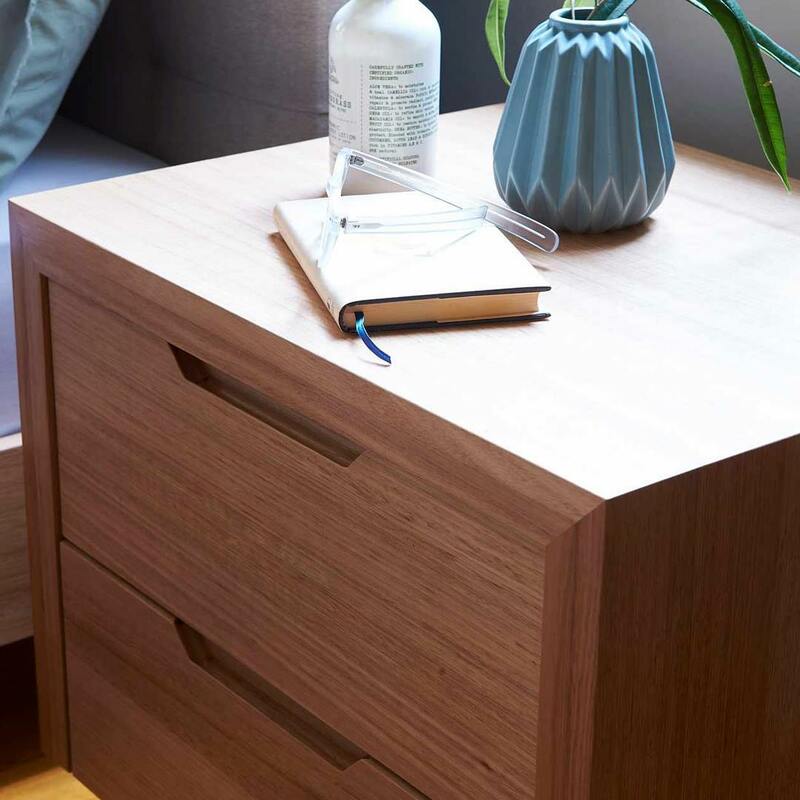 They are solely made of natural materials, and the century old brand has combined them with many years of experience and impeccable craftsmanship to build and design them the way they are today. In fact, they have Vita Talalay latex inside, which is the healthy choice when it comes to comfort materials. Vita Talalay is inside the best latex mattresses, latex mattress toppers and latex pillows imaginable. You will find no other comfort material that even comes close to having the unique round open cells that gift it with so many health benefits. Come over to Forty Winks now and try them out for yourself!